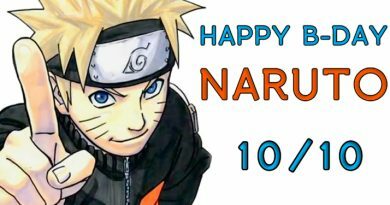 It was October 10, 2010 when the idea of forming a group based on Naruto was first conceptualized. 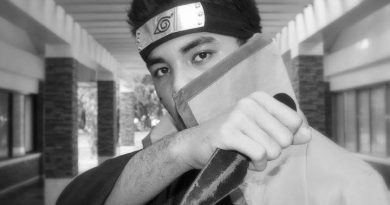 It was Longskie, Rio, Nathan, John Dwight and David which formally envisioned a group of cosplayers focused around Naruto characters. 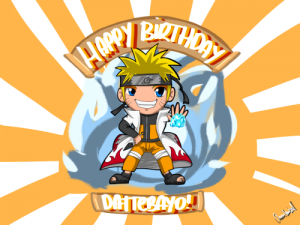 We never knew as well that the founding of NCPH will coincide with the birthday of Uzumaki Naruto. The first mission was just to form a group of cosplayers who will be completing the Akatsuki but then later on it evolved as more cosplayers joins. In the span of one year, Naruto Cosplayers PH (NCPH) becomes a formal organization with officers and with more than 500 members. Cosplay for a cause was one of the rallying point of the organization. Doing charity works and helping other organizations reach their goals. Also, by 2011, the organization started creating events which aims to focus more on recognizing cosplayers. NCPH tries to come up with innovative and creative events to enrich the community. 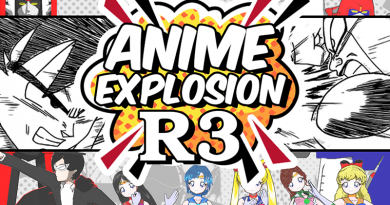 It also tries to foster unity and togetherness among cosplayers and other Otakus. It’s membership reach a thousand at the peak of its neophyte years. Realizing however, that most members tend to be inactive, the process of membership was changed to what it is now. NCPH became a more formal and family-like organization. Members are required to meet each other personally and help one another. Training and other activities also became part of the organization. 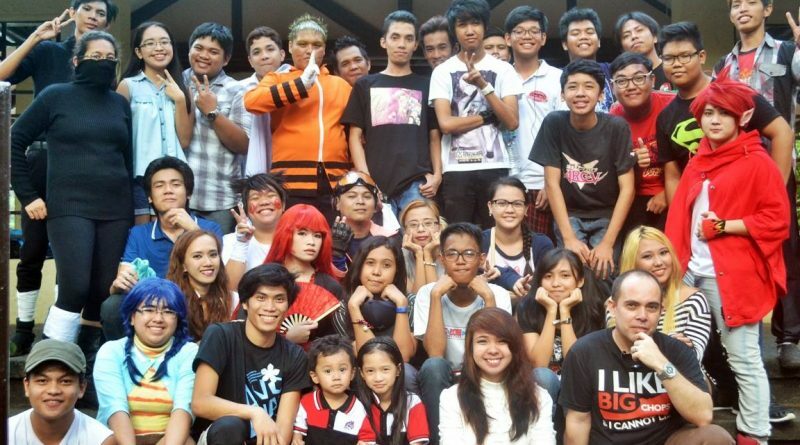 Today, on its 6-year, Naruto Cosplayers PH (NCPH) had a membership of nearly 150. These members are both cosplayers and non-cosplayers with various skills and fandom. It was an organization tested through both times of triumph and struggle. As one of the organizers of Naruto Cosplayers PH (NCPH), I am very astonished to what we had accomplished. This accomplishment is not ours alone but it is because of the support of everyone in the community. Though not everyone like us, and I know that we strive to extend the hands of friendship and cooperation to all. We always seek to maintain the credibility of the organization and our activities. Maraming, maraming salamat po! All of this would not have been possible also if not for those who had given their time to lead our organization. I would like to thank our past Kages: Mike Silva, Edwin Romo, Eleazar Santos and Lie Pagtalunan. These people had contributed their time and effort without being paid a single cent. Salamat sa inyo. We promise to continue to bring better events which could foster friendship and camaraderie among the members of the community. We will strive with your help to create concepts which we can later on export to communities outside the Philippines. 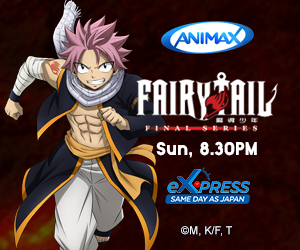 We are so proud of our community and those people that had started it including Cosplay.PH, Otakuzine and ToyCon. You had been our inspiration to strive to be better always. To all our members, thank you for supporting us. Thank you for making us part of those you called as family. Sana po wag kayo magsasawa. We challenge each and everyone of you to be an example and role model to other members of the community. 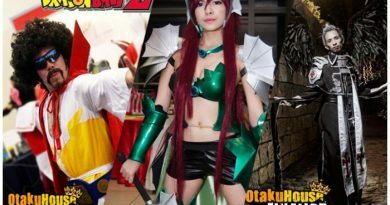 What’s the next plan for Naruto Cosplayers PH (NCPH)? Our plan is plain and simple, we want to change more people and make them better citizens of the country. We want to create more meaningful events for all of you. Our end goal is to pass on this organization through time so that all of our hard work will continue to the next generation. Continue to be awesome cosplayers, role model Otakus and cool individuals. 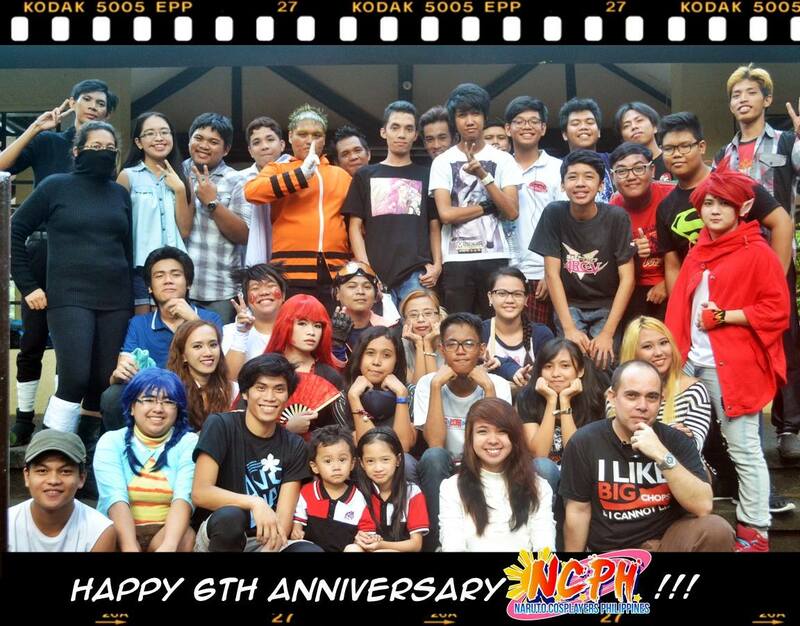 HAPPY 6th ANNIVERSARY NARUTO COSPLAYERS PH (NCPH) and HAPPY BIRTHDAY UZUMAKI NARUTO!